Last month we welcomed Sol into the Titled Physio fold after she completed her Masters in Musculoskeletal Physiotherapy. Any wonder SquareOne continues to be the preferred Physio provider for Mosman and surrounds. 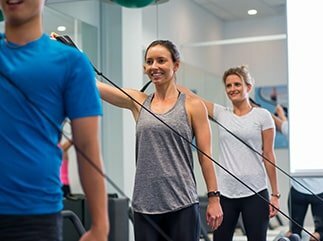 On 1st July we will move to a tiered pricing structure for our Physiotherapy consults to reflect the extra knowledge, expertise and case management you receive when seeing one of our Titled Physios. * We have happily provided only one price increase over the past 3 years, however from July 1, a 5% increase across most of our services will be implemented. 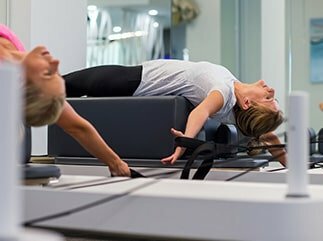 Pilates classes, SquareOne Performance and Remedial Massage prices remain unchanged.